Your search for answers, in instances of personal injury or wrongful death of a loved one, can finally end. The law office of G. Eric Nielson & Associates works tirelessly for clients to resolve the questions inherent in medical malpractice injury or death. 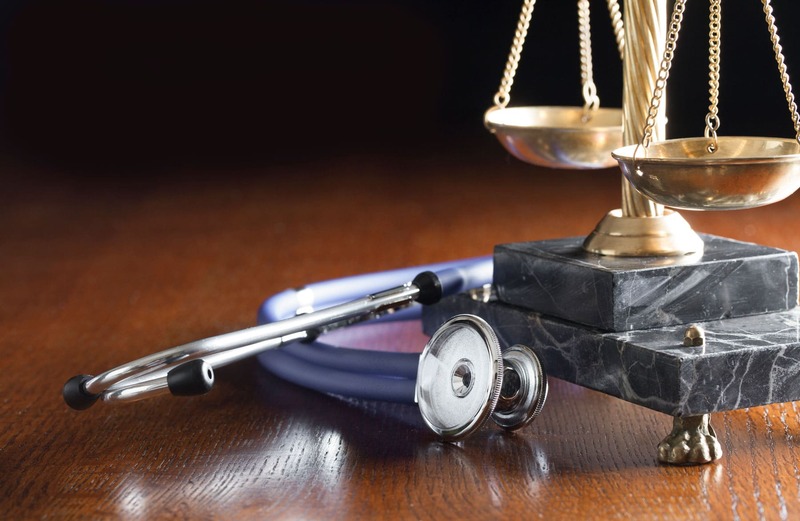 Our attorneys have more than 20 years of legal experience and have proven their effectiveness with many successful medical malpractice lawsuit results. We focus all of our energy and expertise on medical malpractice claims, including cases involving misdiagnosis, birth injuries, pharmaceutical error, surgical error, and nursing home abuse or neglect. Please fill out our client intake form to contact our Salt Lake City medical malpractice lawyers. Or call us at (801) 424-9088 to discuss your case with a licensed attorney. We will discuss your case with you, evaluate your claim, and schedule a free consultation with you to discuss your legal rights. We are conveniently located in Holladay, UT and provide wheelchair access for those requiring assistance.